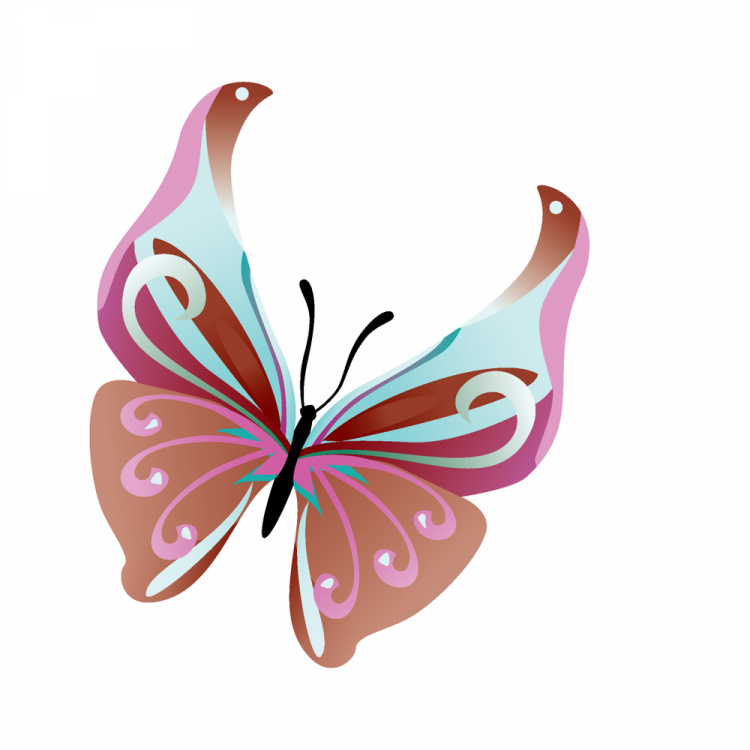 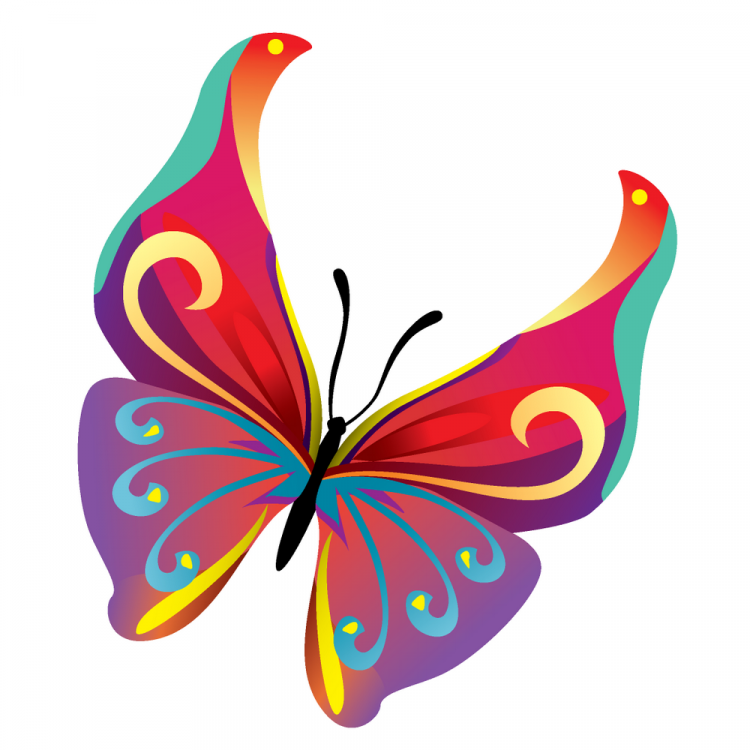 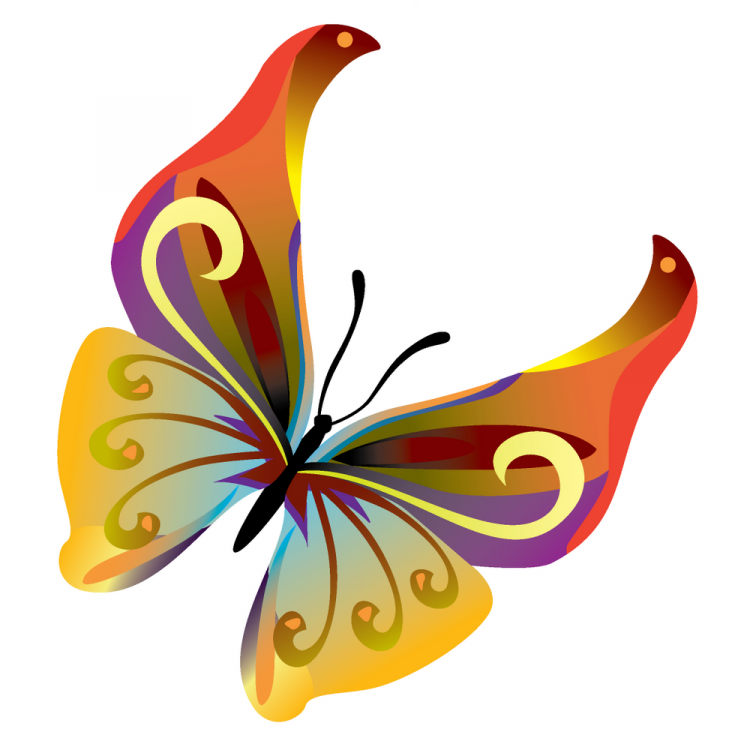 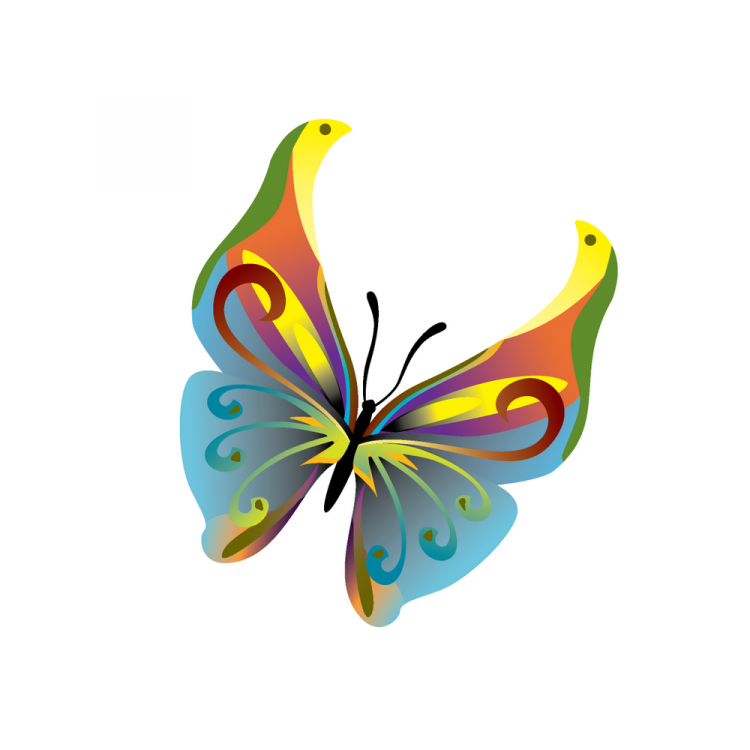 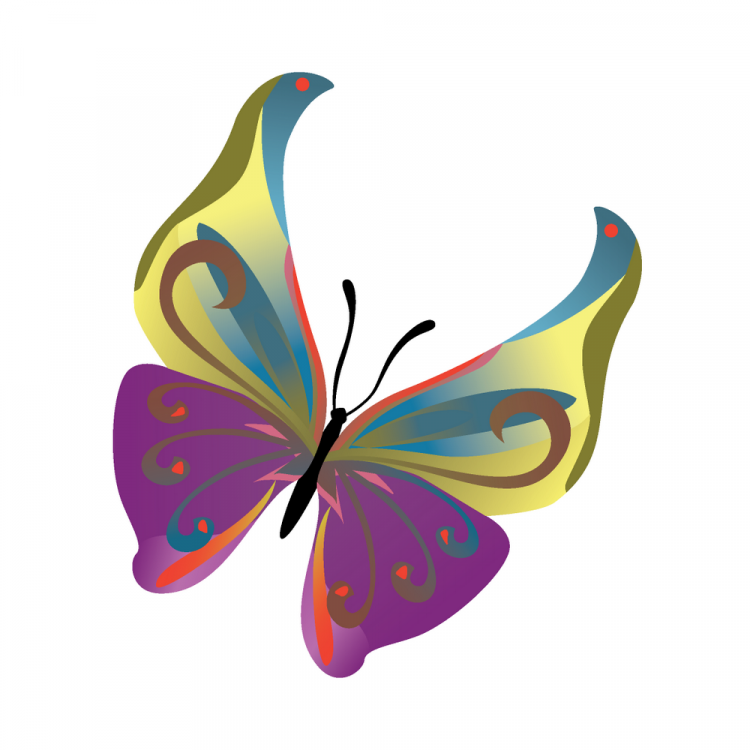 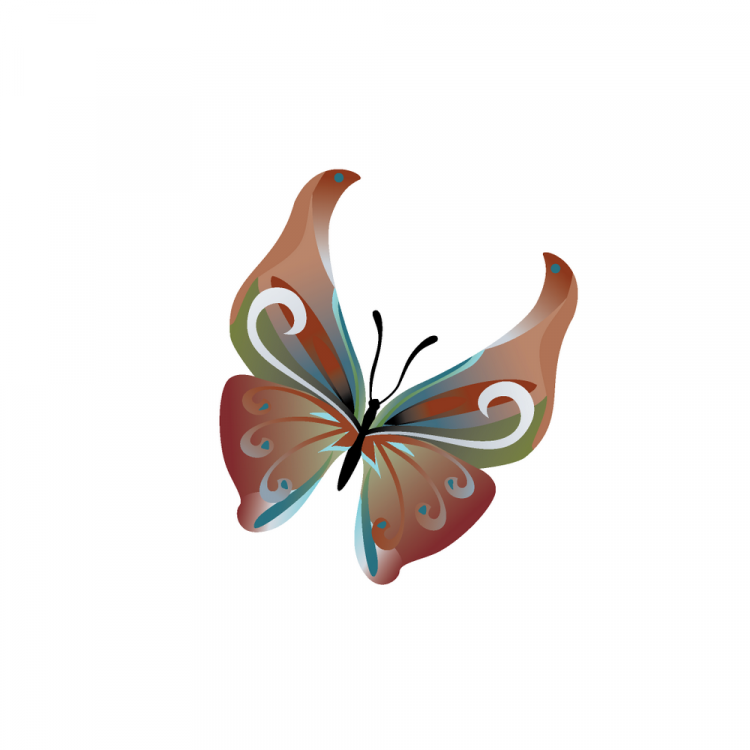 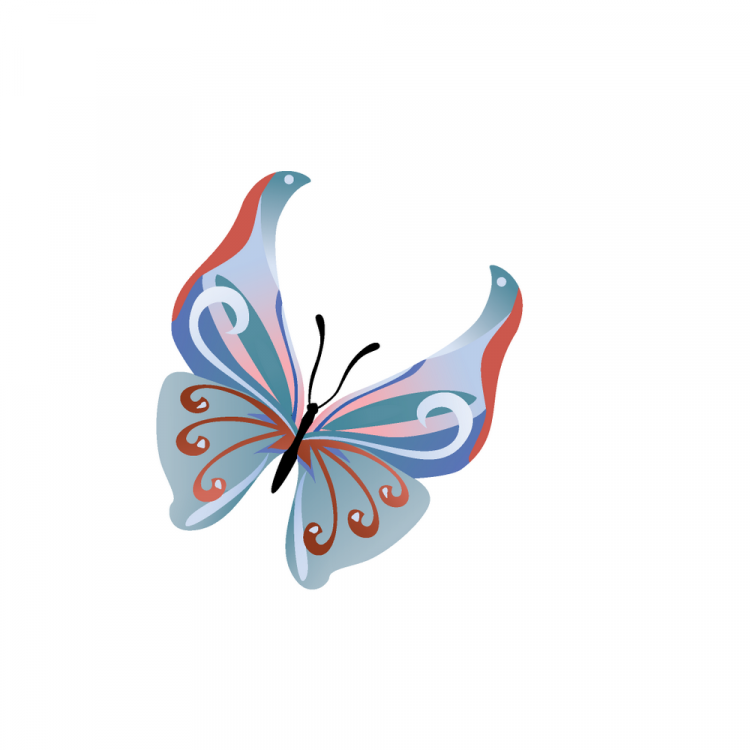 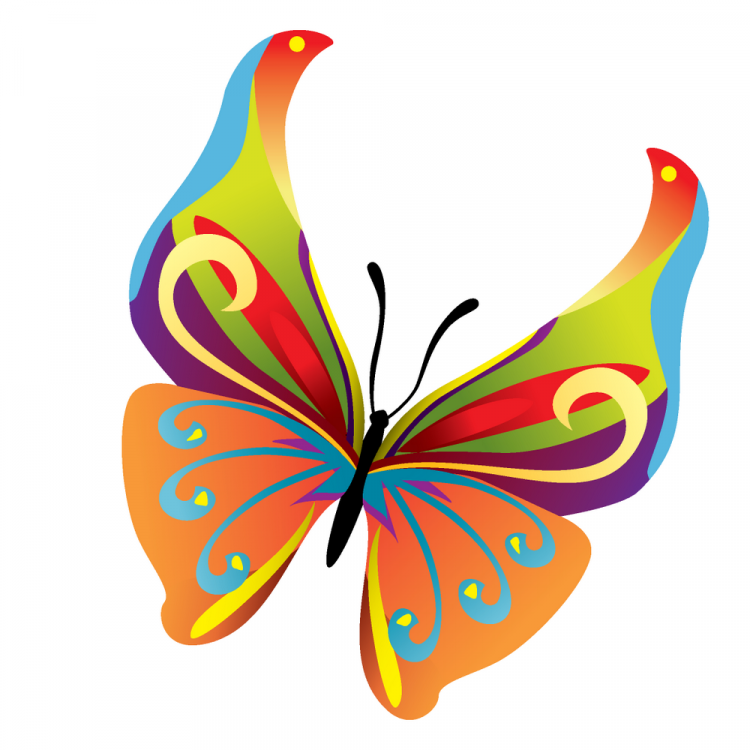 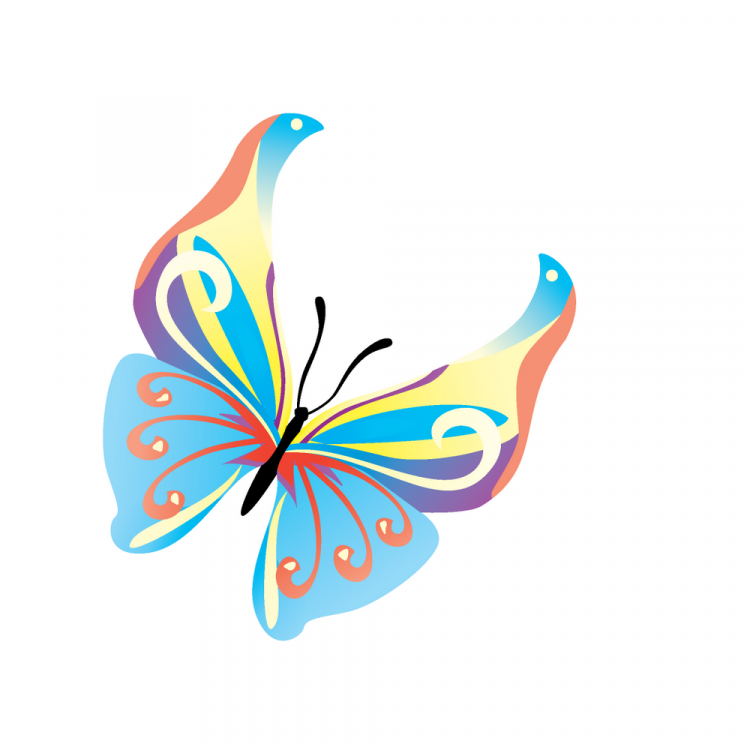 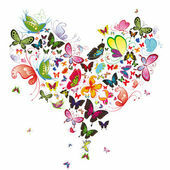 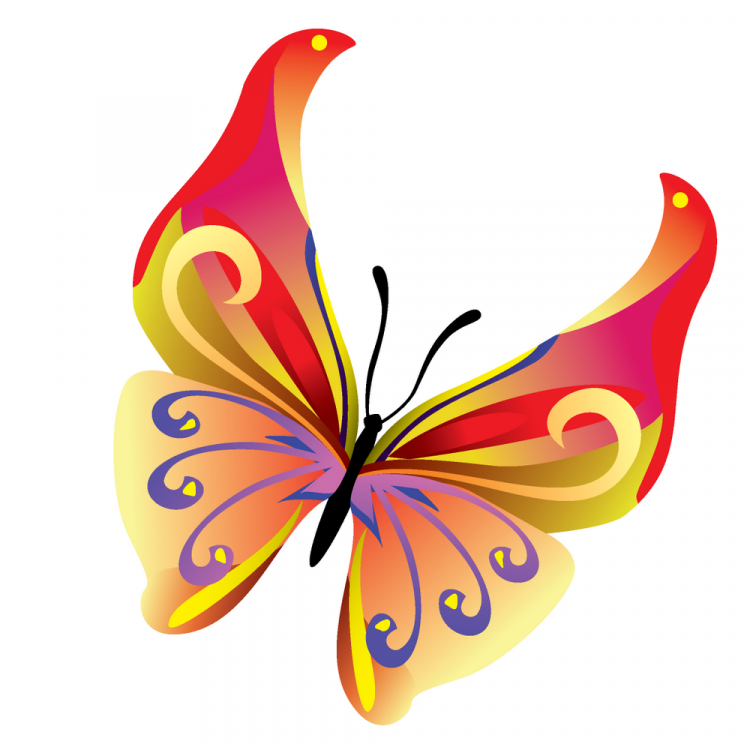 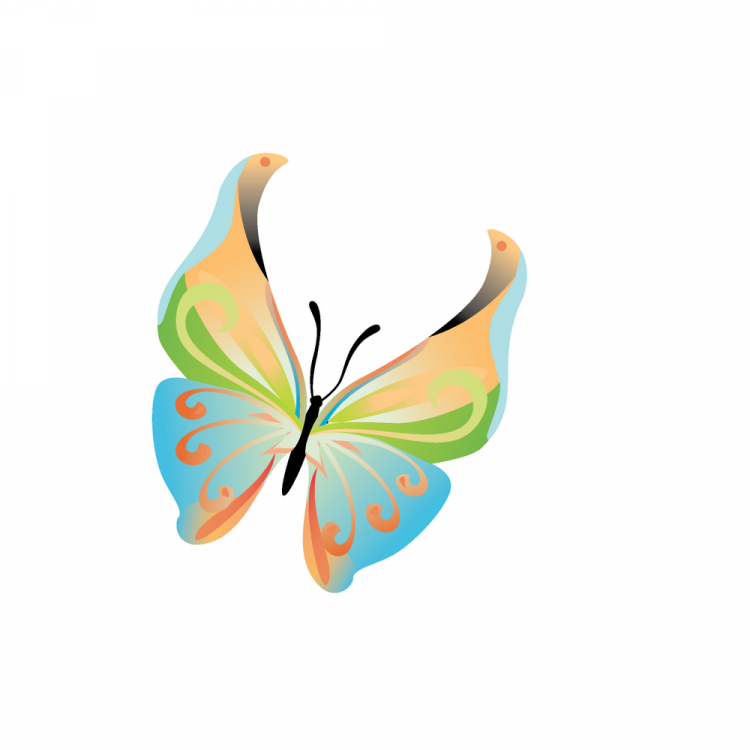 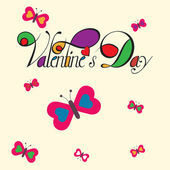 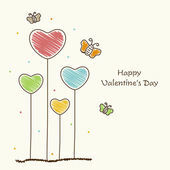 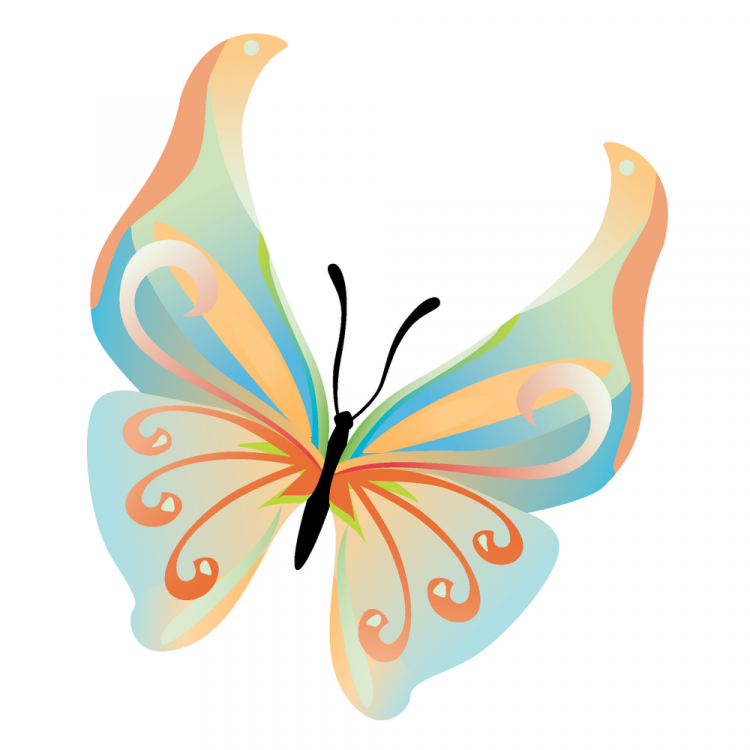 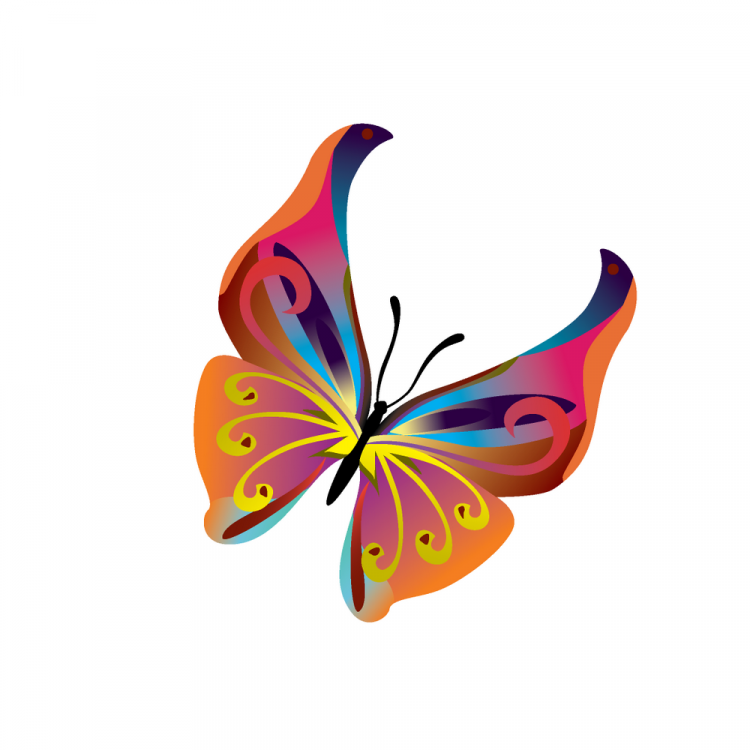 On this page you can download this awesome Colorful butterflies for free. 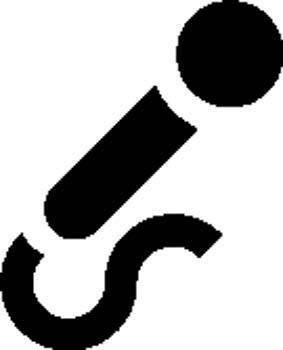 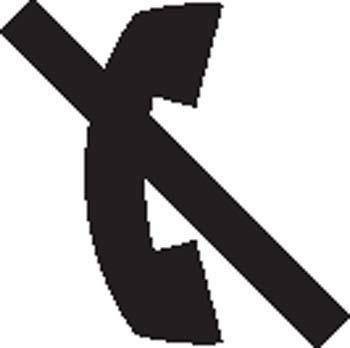 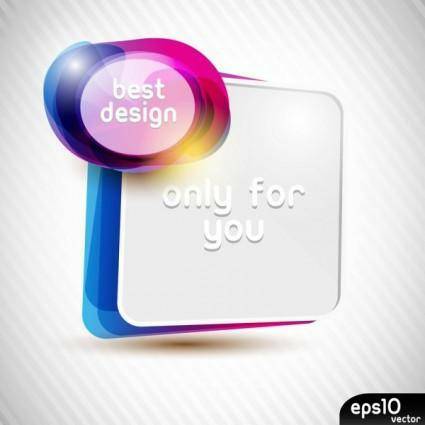 The image comes with 1 file in eps and is 6.61MB. 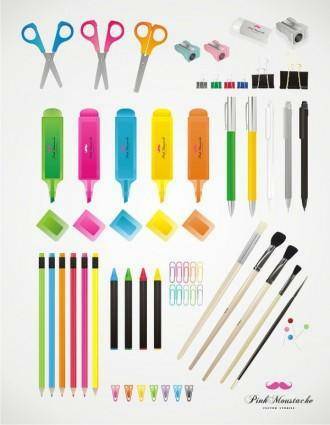 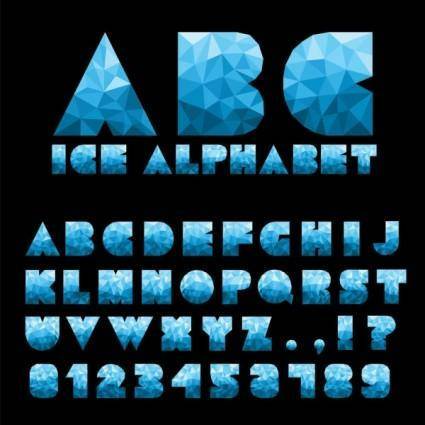 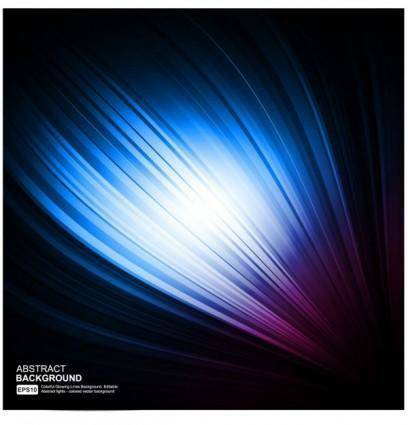 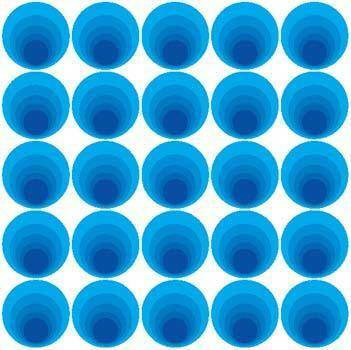 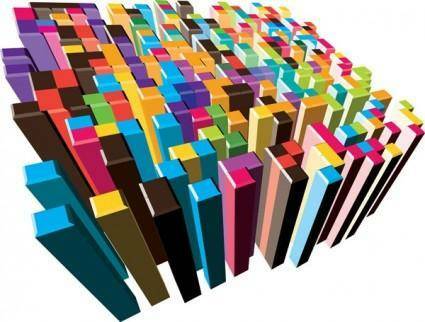 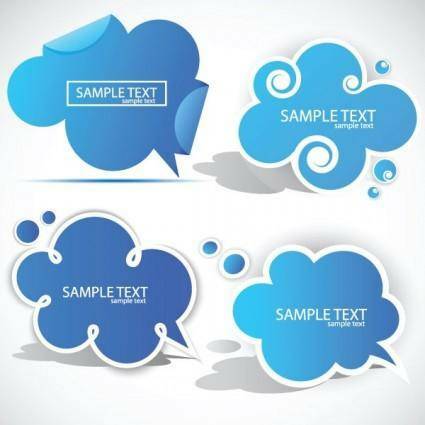 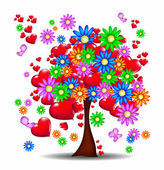 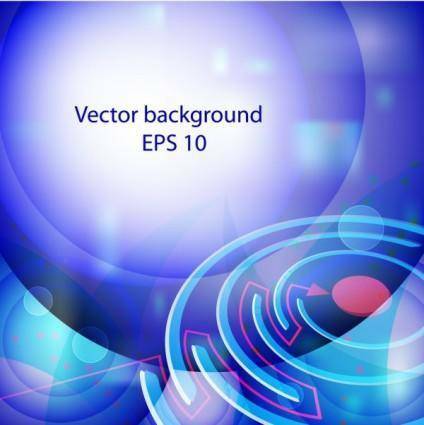 If you love this graphic, why not take a look at our huge collection of vector images. 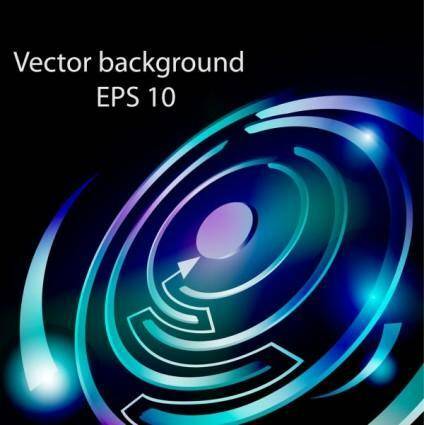 With no purchase required feel free to download all the vectors you need for your next creative project.